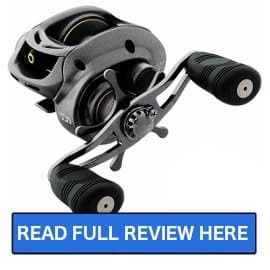 Daiwa is a brand that I feel is often underlooked by many anglers as they do not get as much press as some of the other major brands like Penn and Shimano. The bottom line to us anglers is that it does not matter how much press you can buy it is what kind of product can you produce and what is your price point. 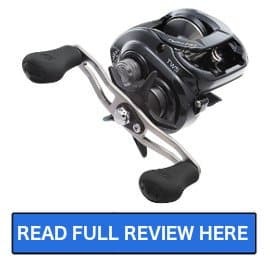 A few of my favorite reels are manufactured by Daiwa such as the Daiwa BG and the Daiwa Fuego LT for reels that are in the $100 range and deliver excellent quality. 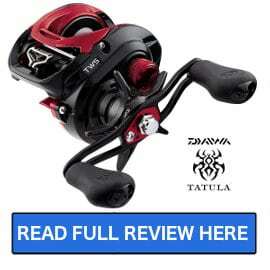 Daiwa is known to produce both quality spinning reels as well as baitcasting reels and conventional reels. 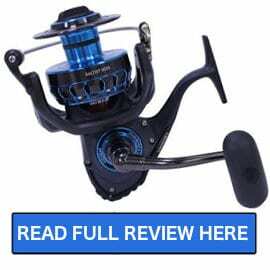 A common thread between all of these seems to be just how smooth they are when it comes to the spinning of the spool, this can be attributed to their proprietary MagSealed ball bearing technology. 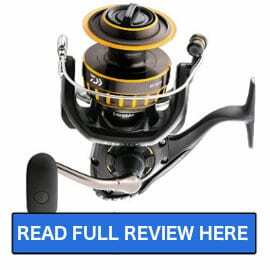 Below are our top reviews on Daiwa products as well as a brief History of Daiwa. 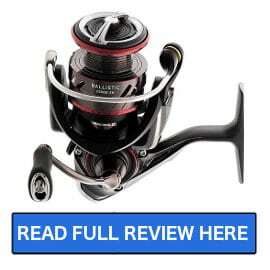 If you are looking for a review on a particular model reel and do not see it please let us know. 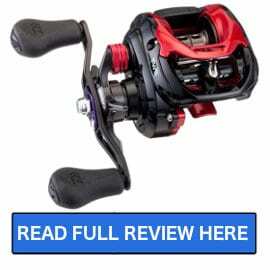 Daiwa was founded in 1958 in Japan and has always been considered one of the leaders in product innovation. 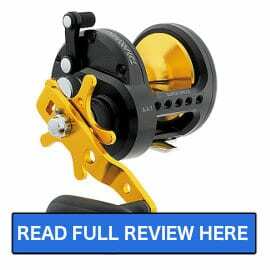 Early on in its history, Daiwa was the company that developed the “Open Faced reel” in 1965 that we are so familiar with today. 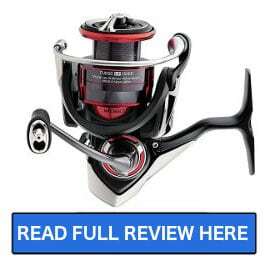 This concept of putting the spool on the outside of the reel was truly a break thru as it allowed for more line to be loaded onto the spool with a faster spin created a greater retrieval rate as well as a better feel. When it comes to innovation, Daiwa has lead the way in both design as well as the materials used in the manufacturing process. Daiwa became very interested in carbon fibers and how they could be used in both their reels and their fishing rods. 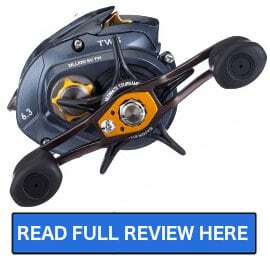 Daiwa was the first manufacturer to incorporate carbon fibers into both fishing reel bodies as well as the reels rotors. By using these densely packed carbon fibers, Daiwa was able to reduce weight while still retaining strength. 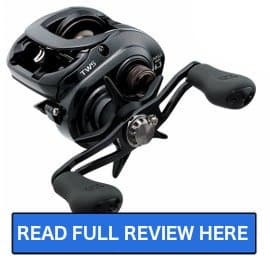 In 2007 Daiwa introduced their proprietary material called Zaion which is a high-density carbon fiber material that is stronger than metal in many aspects. 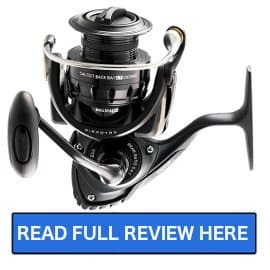 When picking up a Daiwa reel today and giving it a spin you will notice just how smooth it spins, this is due to their sealed ball bearing system. In 2010 Daiwa used “space engineering” to create a dust and water resistant sealed ball bearing system they call “MagSealed”. The MagSealed ball bearing system uses Daiwa’s proprietary MagOil to keep the reeling feeling and spinning like new for years.